Often times you get what you pay for, and that is definitely the case with roofing material. Take tile vs. shingles, for example. Tile is definitely a superior roofing material, but here are plusses and minuses to both – largely dependent upon your particular situation. Tile costs more than shingles, usually at least double, but it will could last 50 years, while a shingled roof may last approximately 20 years. 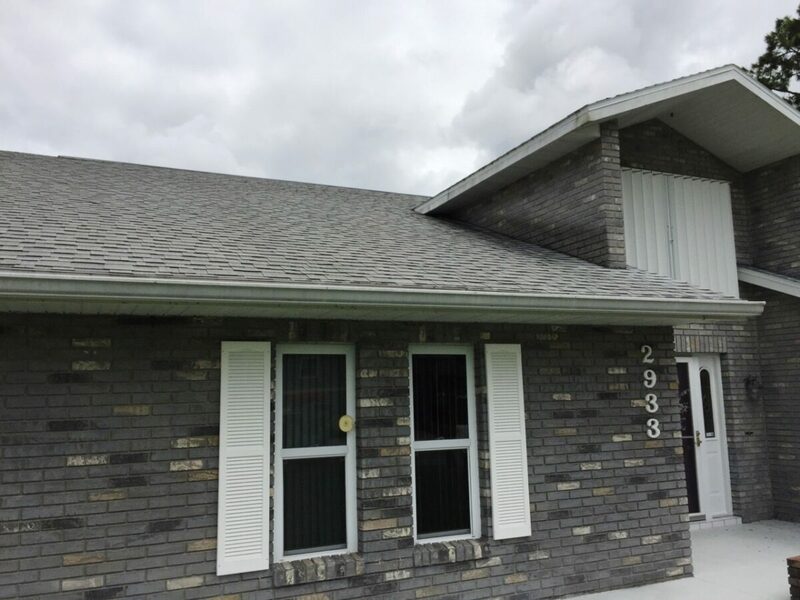 Tile is more durable and can take more abuse than shingles can, so the high winds or other bad weather that may knock off your shingles may leave your tiles in place. The long life expectancy of tiles may even help you sell your home quicker and/or at a higher price. So, with its unpredictable hurricane season, the Southeast is a great place for tile roofs. However, tiles are also a great material for cold weather climates because snow slides easily from their surface. Tiles are also good thermal insulators. Okay, let’s talk about why we might opt for a shingled roof. A very important item to note is that not every roof can withstand the weight of heavy tiles. So, if your roof has a lower carrying capacity, a shingled roof is definitely a better choice than a tile roof. If money is tight or you just prefer to spend less – maybe you aren’t going to stay in your home for more than five years – shingles may be right for you. Finally, if you live in an area where you don’t experience a whole lot of harsh weather, shingles are certainly a satisfactory roofing material choice. Normally, there are warranties that come with roofs, so, whether you decide on tiles (tile warranties tend to be longer) or shingles, ask your contractor about warranties.